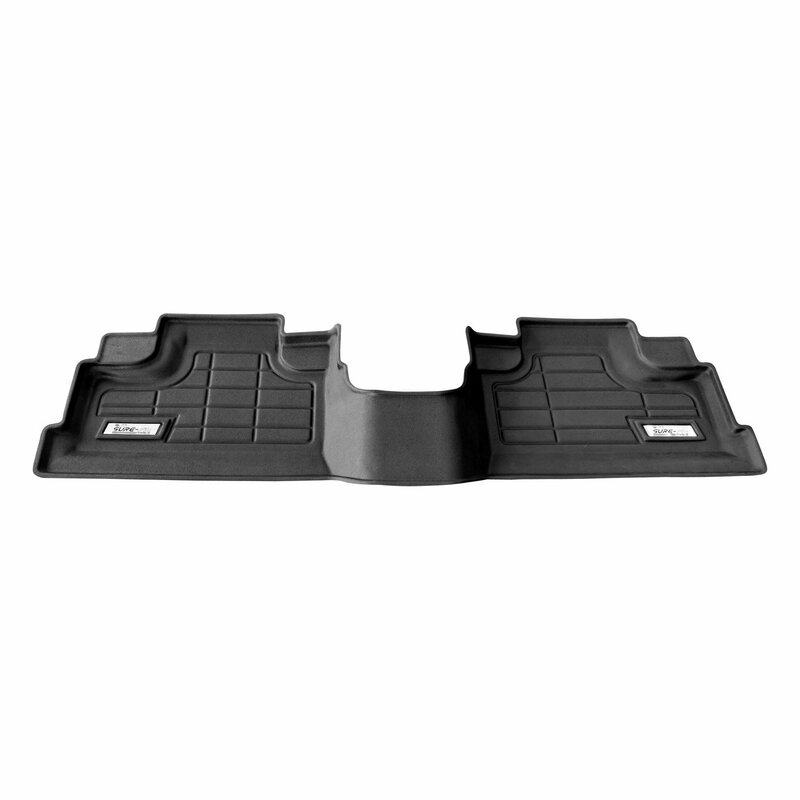 The Wade Automotive Sure-fit floor mats offer full coverage with a rigid core and tactile surface. These 2nd row mats are made of a rubberized copolymer. Wade Sure-fit Mats are designed for vehicles with carpeted floors. The customized 2nd row design is available in black, gray or tan.